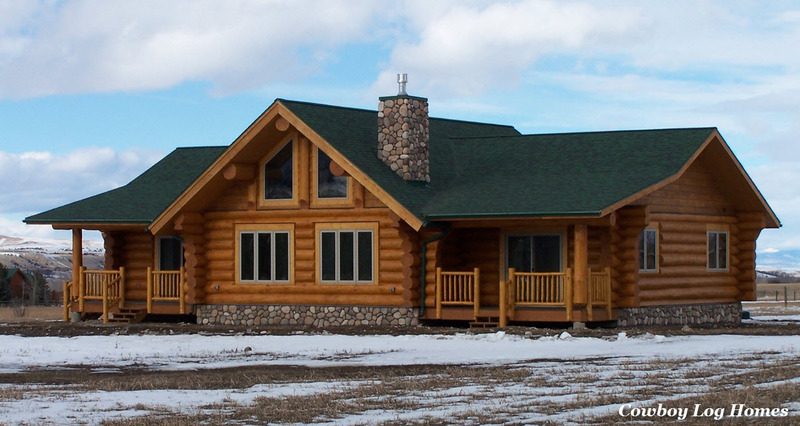 Though all log homes require some hand craftsmanship, there is a very unique type of log homes that are specifically called “Handcrafted Log Homes”. For this style each log is hand peeled, varies in thickness, and is hand scribed. 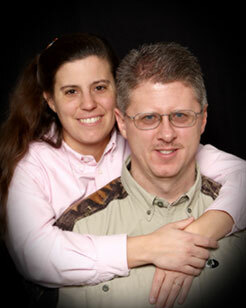 The logs range in diameter from about 12 to 16 inches and are up to 50 feet in length. 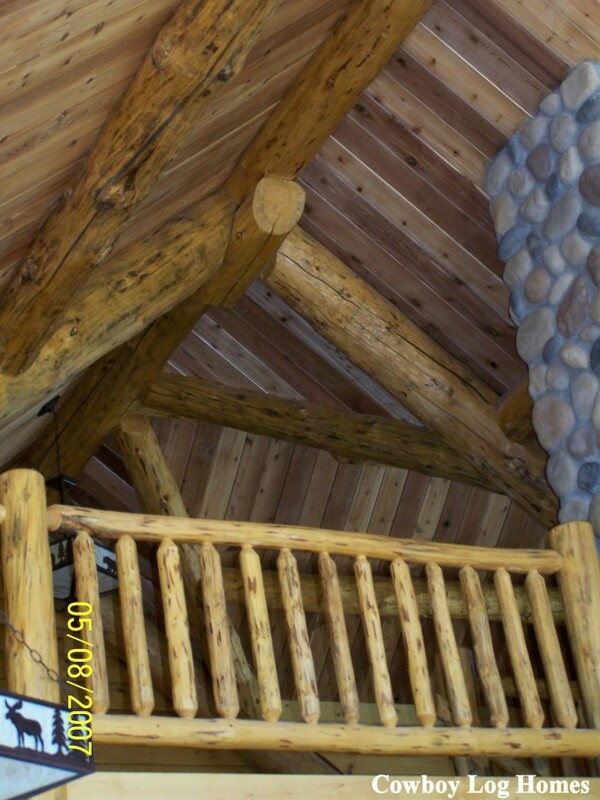 Handcrafted log homes can come in the following wood species: Pine, Spruce, Douglas Fir, Western Larch and Western Red Cedar. 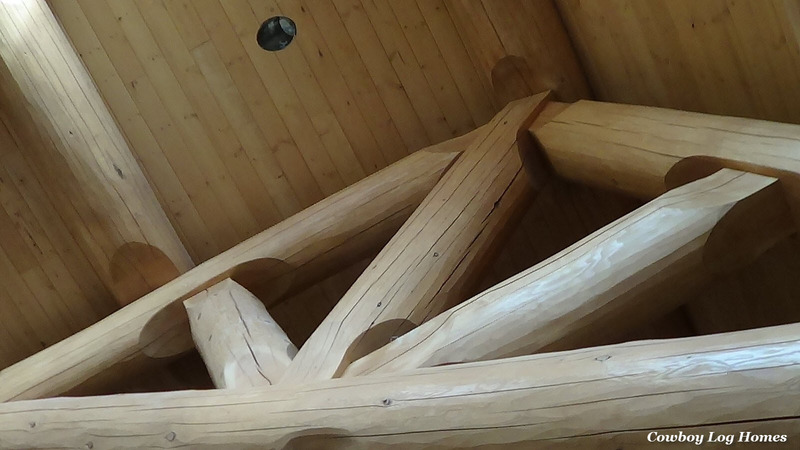 In a handcrafted log home the log ends vary in size. Between the rows the underside of each log is scribed to fit the top of the lower log. Along the scribe channel two rows of foam gaskets are installed on the inside of the lateral groove. The lateral groove is over cut allowing the edges of the top log to rest on the log below. This gives the logs a tight fit from day one and also as they settle over time. Scandinavian Full Scribe is also called a ‘tight scribe’, as there is no need for chinking. The logs stay tight as they settle and adjust to their new surroundings due to the way the full scribe channel is crafted to a point on each side (see above Full Scribe Diagram). Here we see an interior log wall with two log archways. The logs stack tightly with no open space between them. The second style of handcrafted log homes is the Chinking Style. Once again the varied thicknesses and texture of the logs is retained through the hand peeled process. Then the logs are stacked alternately from top end to the bottom end. For the Chinking Style the logs are stacked to sit on top of each other. Foam insulating gaskets are installed on the inside and outside of the logs after the logs are stacked on site. Once the home it totally erected on the job site then chinking is installed in the open channels after the foam gasket is installed. One more style style which deserves mentioning is the handcrafted square cut logs with dovetail corners. This is also called the Appalachian log style. The open spaces between the rows of logs is the ‘open scribe’ channel for the chinking. 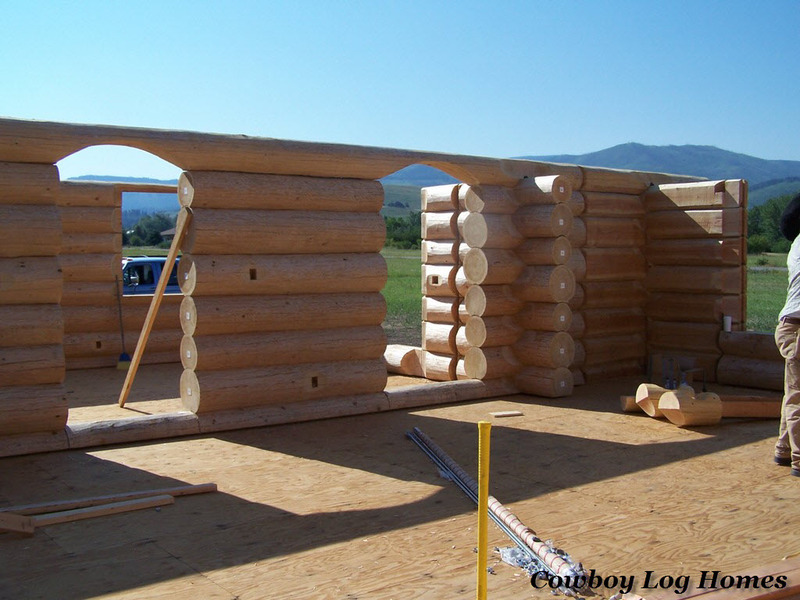 This style log cabin will require much thicker lines of chinking due to the wider channels between the logs. Handcrafted logs are hand peeled with a traditional draw knife pattern. The draw knife can leave a smooth peel or a skip peel finish on each log. Below we see the smooth peel. Notice the log still has the characteristic draw knife marks (visible with the multiple ‘flat’ edges on the round log surface). Also all of the bark is removed. The knots, scrapes, and abrasions are planed flush with the log surface. The skip peel finish has some bark left on the logs for a more rustic appearance. Below is a skip peel log roof system. The log railing and posts are also skip peeled.